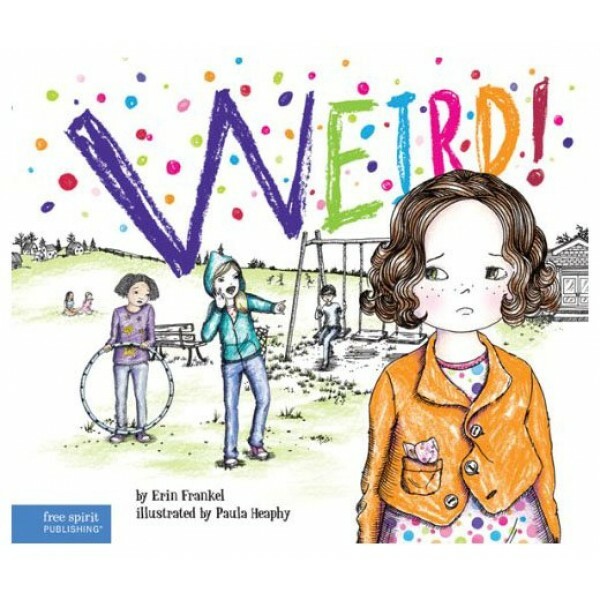 Luisa is repeatedly teased and called "weird" by her classmate Sam, even though she is simply being herself -- laughing with her friends, answering questions in class, greeting her father in Spanish, and wearing her favorite polka-dot boots. Luisa initially reacts to the bullying by withdrawing and hiding her colorful nature. But with the support of her teachers, parents, classmates, and one special friend named Jayla, she is able to reclaim her color and resist Sam's put-downs. The Weird! Series books tell the story of an ongoing case of bullying from three third graders' perspectives. 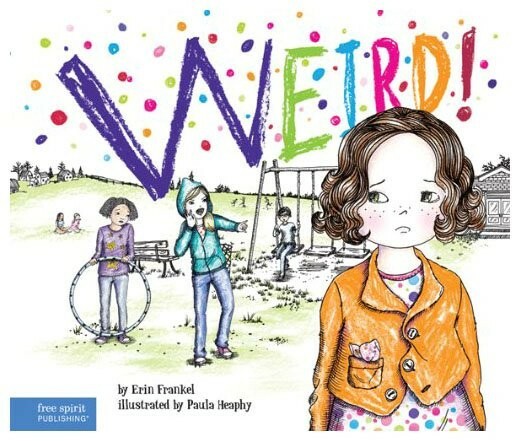 Luisa describes being targeted by bullying in Weird! Jayla shares her experience as a bystander to bullying in Dare!, and in Tough!, Sam speaks from the point of view of someone initiating bullying. Kids will easily relate to Luisa, Jayla, and Sam, as each girl has her own unique experience, eventually learning how to face her challenges with the help of friends, peers, and caring adults.